One of the three candidates supporting basic income ahead of presidential elections might withdraw her candidacy if Nicolas Sarkozy meets her condition. Former French Prime Minister Dominique de Villepin advocates a citizen’s basic income for every French citizen. He will debate with François Hollande, a prominent figure of the Socialist party. 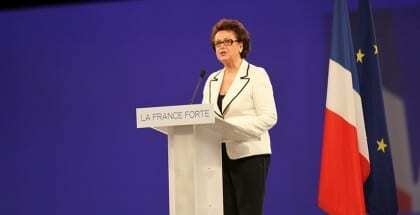 The debate takes place in the framework of the campaign for the next Presidential election (2012). It will be held on June 17, 2011, in Strasbourg, Opéra du Rhin, 19 Place Broglie.